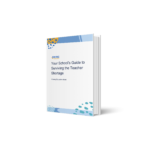 The unexpected can strike in even the best-prepared schools, so it’s helpful to have a good mix of tools and tricks ready to go when you start an assignment. Here are a few ideas that can help in challenging classroom environments. Each classroom has its own personality. If a group is tough, a quiet activity might be required to gain ground and minimize disruption. Once you’ve brought your students down to earth, you may be able to attempt a group activity or classroom game. For younger students (grades K-2), here are some books that will help keep them engaged (since they may get bored during the read-aloud). Afterwards, have students draw a picture and write (as much as they can) about their favorite part of the book or what they learned. Ad Libs: I have enjoyed these funny fill-in-the-blank stories and have used them with a variety of ages. Also called “Mad Libs,” they are easily available online… or you can write your own. These one-page wonders make grammar practice fun. Depending on class climate, complete these in small groups or in pairs. Read aloud and vote on the winners. Story starters: Grab a story starter out of your survival pack or allow the class to write these. 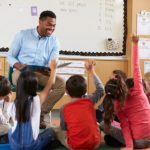 (For example, give a prompt along the lines of: “Once upon a time, there was a dragon and a bird…” Then, have students finish that story on their own and share it with the class or a partner after everyone has finished.) Before starting, set your guidelines and choose a theme for your story, if desired. Self Essays: Have students write a paragraph to describe themselves to someone who has never met them. Reading them aloud can be optional. There are also tons of other valuable classroom resources available online to find more creative ideas for a new classroom. Silent Ball: This game is my favorite rainy day option. Get your small plastic ball out of your survival pack and give it to one student. That student points to another student and sends the ball over. If the student doesn’t catch the ball, they’re out. If a student talks at any time during the game, they’re out. The last one remaining is the winner. Four Corners: Number the corners in the classroom. One student stands in the middle of the classroom. They close their eyes and count down from 10 to one aloud. Other students choose a corner. Then, the middle person chooses a number from one to four with their eyes still closed. The people in that corner sit down. The game continues until only a few people — or just one person — is left. Reverse Charades: Teams of players work together to have one person on the team guess as many words as possible in one minute. ‘Mirror’ is a fun, simple, quiet game. Each student gets a partner and they take turns mirroring one another’s movements. The sub can switch partners after a few minutes so that the students have a new person to play with. There is also a version of this game where the kids circle up (with the teacher) and one student stands in the middle. The rest of the class has to mirror whatever that student does. After 2-3 moves, the student picks the next one to be in the middle and it continues. Try some of these creative ideas on your next day subbing, and you’ll be sure to get ahead. 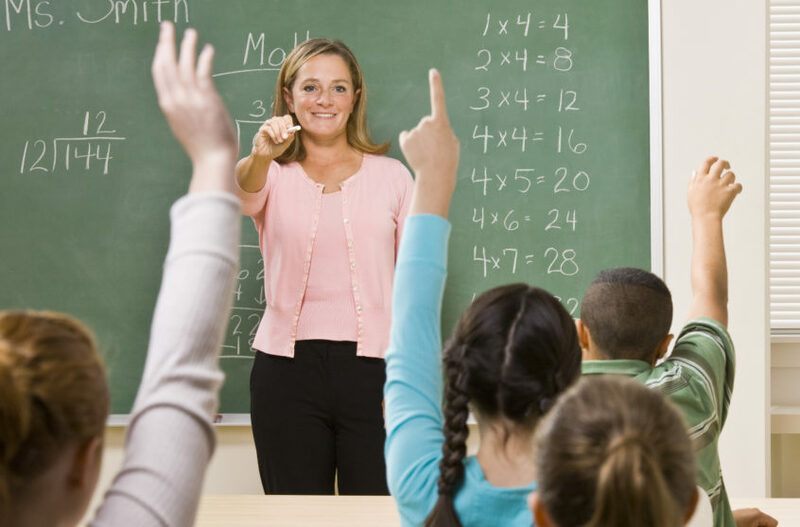 Not substitute teaching yet and think you have what it takes? Ask yourselves these 10 questions to find out! 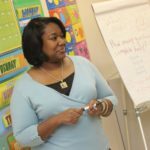 If you are already a sub and are looking to get in more classrooms (with more flexibility), spend two minutes registering with Swing Education today!